In credit analysis, we have three levels of certainty - facts we can know beyond all doubt, decisions we can make beyond a reasonable doubt and decisions we can make based upon the preponderance of evidence. For example, in legal analysis for civil cases, we only need to demonstrate our case by a preponderance of evidence. In legal analysis for criminal cases, we need to demonstrate our case beyond a reasonable doubt. In scientific proofs, we need to demonstrate our case beyond all doubt. 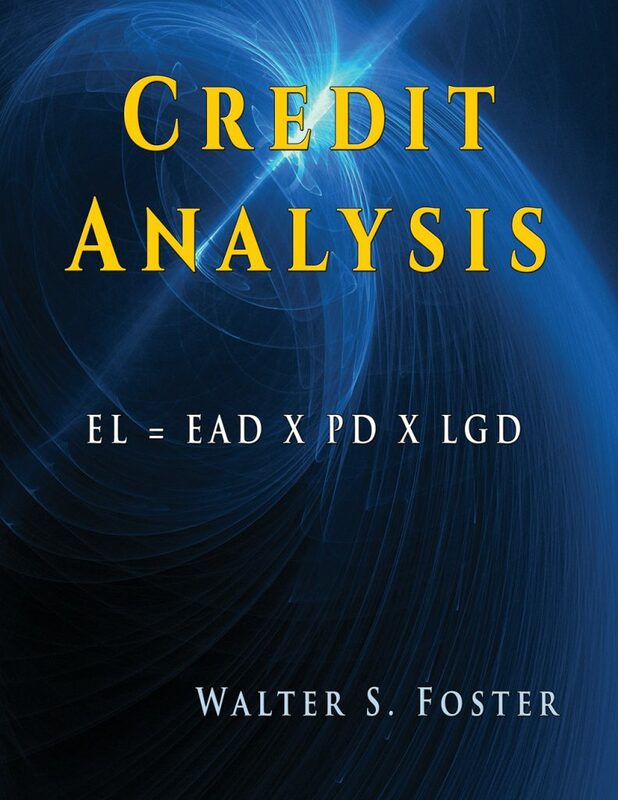 In credit analysis some things we know beyond all doubt - for example accounting rules; some things we know beyond a reasonable doubt - for example financial statement analysis, and cash flow analysis; and finally some things we only know based upon the preponderance of evidence -- for example credit analysis and credit understanding. Credit analysis is an art not a science, it comes up with probabilities for decision making under conditions of uncertainty. Describes current approach to credit analysis for Rating Agencies, Regulators, Banks and Derivative Risk Managers. Book based on my experience as Chairman of the Rating Committee at JPMorgan for five years and as primary internal and external instructor for Standard and Poor’s credit analysts and clients. ***Also available for purchase the companion Audio CD "How to buy Bonds." This audio book is designed for a 65 year-old or more investor who is planning to live on their retirement savings of between $100,000 and $2,000,000. Therefore, I have tried to make my points as simple and clear as possible. Younger investors and wealthy investors, who are adding to their wealth, rather than trying to live off their wealth, have a different perspective. They invest almost solely in equities. Because of their age, and/or net worth, wealthy and younger investors are able to ignore economic cycles and market volatility and take advantage of tax breaks, inflation hedges and higher returns that, in the long run, accrue from equity investments.